Sexysushi never ceases to post the best pics coming outta Japan! Awesome image. Love the field on the right of the bank to wall. Great light! 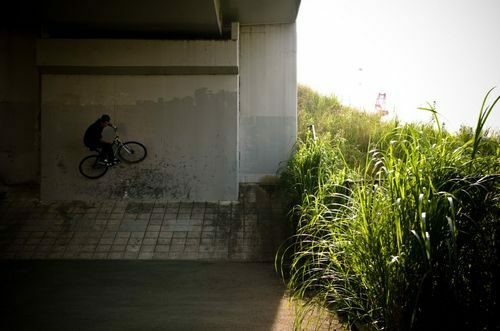 I wanna ride that spot!